With our greens in “sensational condition “ and the Autumn weather so perfect, there can be very few excuses not to come bowling at YMGCR. Plenty of events are available, or just come on down with a friend and enjoy a game. A great roll up on the greens on Sunday to congratulate our event winners for Season 2018-19. Presentations were made by Laurie Bridgeman (YMGCR Board) and Laureen Smith (Ovens and Murray Region Vice President). President Kerry Kinnane also highlighted member achievements at Region and State levels showing the amazing year our members have experienced well beyond Club and Pennant competitions. It is obvious that our excellent facilities go a long way to assist our elite bowlers in achieving their best. 6 YMGCR girls recently represented O & M at the group sides competition in Swan Hill. At the end of the Sectional rounds O & M ended up second in Section B, narrowly missing out on the Grand Final. 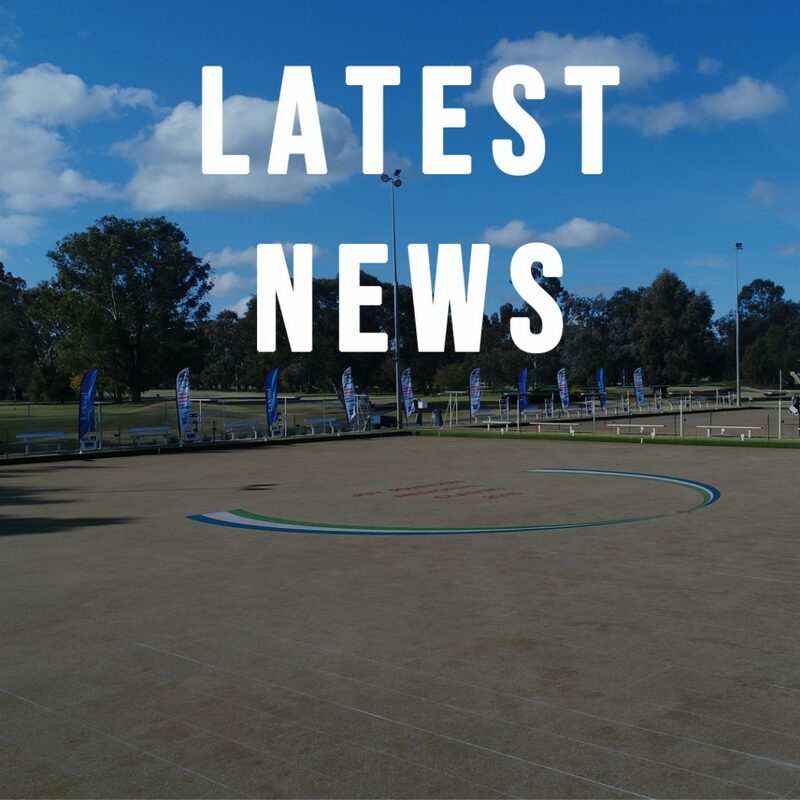 The rink of Anne Miles, Claire Sanders, Rhonda Irvine, and Jodie Freund(Wangaratta)were the best performed rink overall in the competition. Our Midweek A1 Pennant side is in full practice mode in preparation for their State play offs early May. Let’s get behind them at Moama as they represent YMGCR and the Ovens and Murray Region.